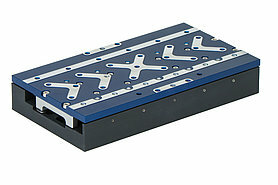 Miniature stages are essential in positioning tasks where available space is limited. 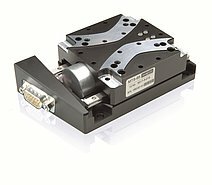 Piezomotor solutions like Q-motion®, PIline® and PiezoWalk® allow for the most compact stages due to their direct drive principle. 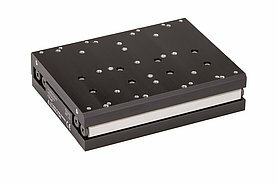 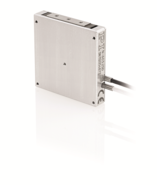 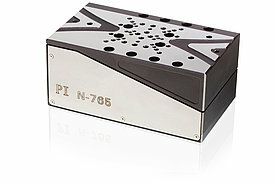 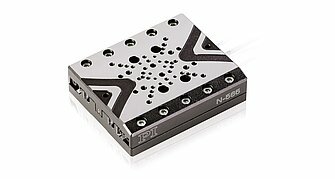 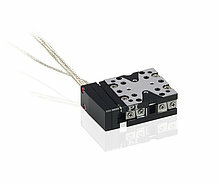 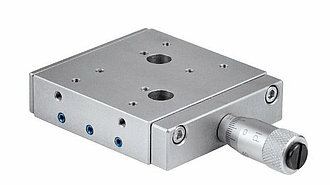 PI’s stages with electromagnetic motors are present and proven in automation tasks worldwide. 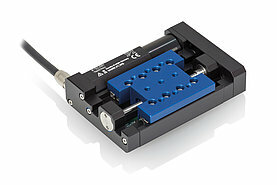 Ask for your customization!